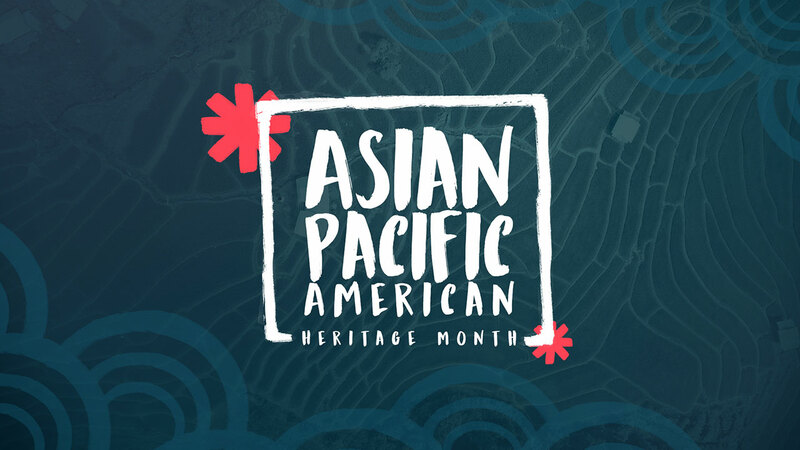 In honor of Asian Pacific American Heritage Month, ABC30 is highlighting the life of Diane Phakonekham, who has been key in making Big Brothers Big Sisters of Central California among the top organizations in the country. Phouangmala "Diane" Phakonekham was born in Vientiane, Laos. She and her family immigrated to the United States when she was a young girl. They were forced to flee due to her father's active military service in support of the U.S. in the Vietnam War. She survived a difficult childhood but tragic events greatly influenced the woman she is today. Phakonekham's parents and childhood experiences ingrained in her the belief that America is a place of opportunity. Diane believed higher education was part of the key to a better life. Phakonekham obtained a bachelor of science degree in child development and a master's of science degree in rehabilitation counseling at Fresno State. She also earned a minor in psychology and criminology, with a certification in victimology. She is an advocate for children, especially those facing adversity and/or disability. Phakonekham and her husband are raising three teenagers, including twin boys who have disabilities. While an undergrad, she started as an entry-level teacher assistant, then became program director at Fresno State Kids Invent! Her career path suddenly changed when she was struck by a drunk driver while sitting at a red light. Severely injured and bedridden, she had an "a-ha" moment, realizing that she wanted to positively impact children who need it most. She went on to work at Big Brothers Big Sisters of Central California as a program director and four years later became the executive director, a role she loves and enjoy. Under her leadership, Big Brothers Big Sisters grew from serving 320 children to over 1000 in the four counties it serves. Currently, there are 306 Big Brothers Big Sisters organizations nationwide, and BBBSCC is now ranked in the top three for the Western Region. Diane and her team expanded their High School Bigs program from three schools, changing the focus on not just the one-on-one mentoring but also the academia. They track report cards, reading level, social and emotional data, in the 19 schools being served with a 100% graduation rate. Phakonekham is grateful for the many mentors in her life who have offered guidance, love, and support. She believes in the power of mentoring and has seen the positive impact it makes on our youth. With a goal of helping children see their worth and potential, Phakonekham wants them to understand their life circumstances do not dictate who they are and or what they can become. She strongly believes children are our biggest and best investment; they are our future. 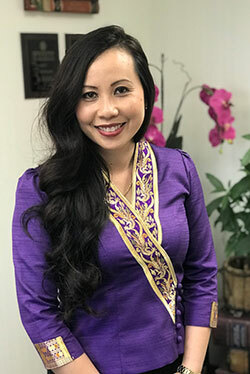 Phakonekham was honored as one of the 2017 Top Ten Professional Women of the Year by Marjaree Mason Center and serves on the Executive Board for North Fresno Rotary.